Mosaic Art Lab is a photo filtering app. Given a picture, it aims to produce a variety of artistic renders that fit withing a loose mosaic theme. 30 filters are featured. Each has multiple parameters that allow to customize the effect. To ease the learning curve or explore options a collection of random modes are offered. At its heart, Mosaic Art Lab's filters are driven by 4 main algortithms. One handles square and hexagonal patterns. Another one is dedicated to circular mosaics. 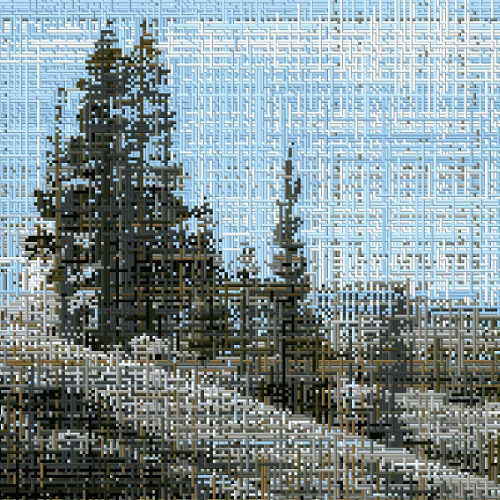 The Criss-cross engine is the one driving the canvas filter. 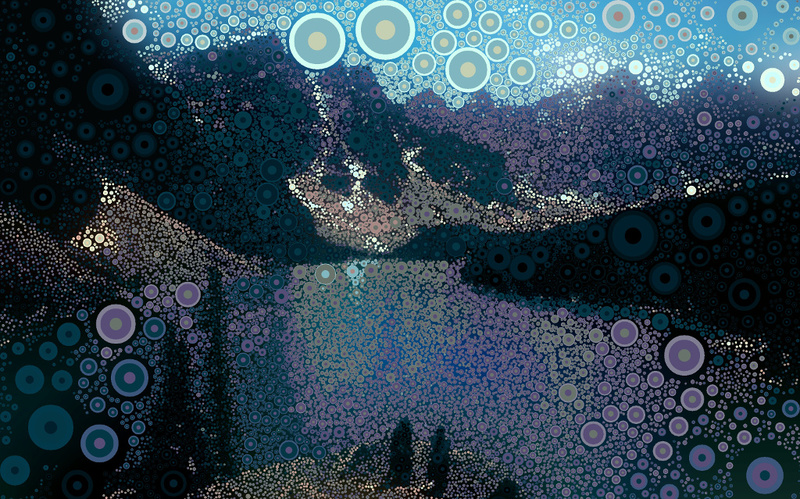 The final algorithm handles the various halftone filters. Mosaic Art Lab is one of Ilixa's in house projects. It is available on the Google Play Store where it has over 100 thousand downloads. It has been selected and promoted by app discovery services such as Monomo and App of the Day. Love the aesthetics of the interface. So many filters and parameters for each filter. Amazing results. Thanks to the developer.